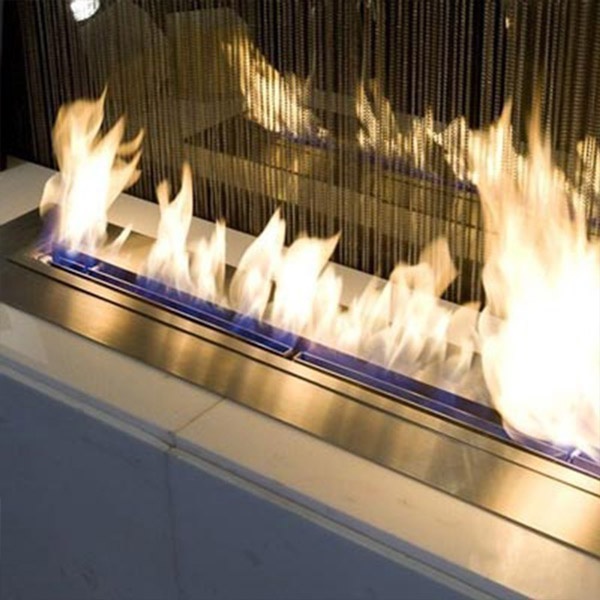 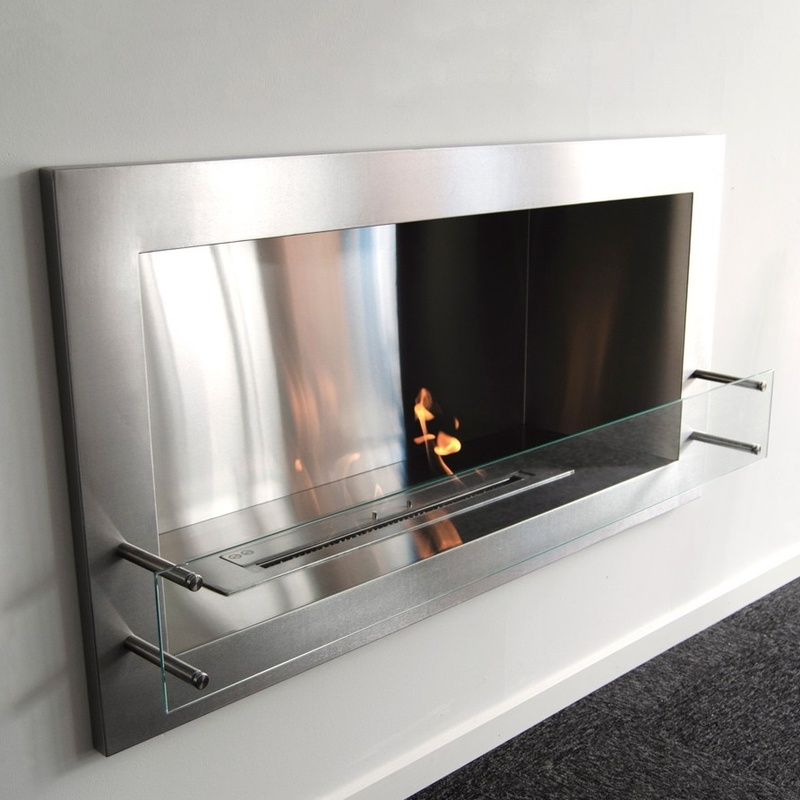 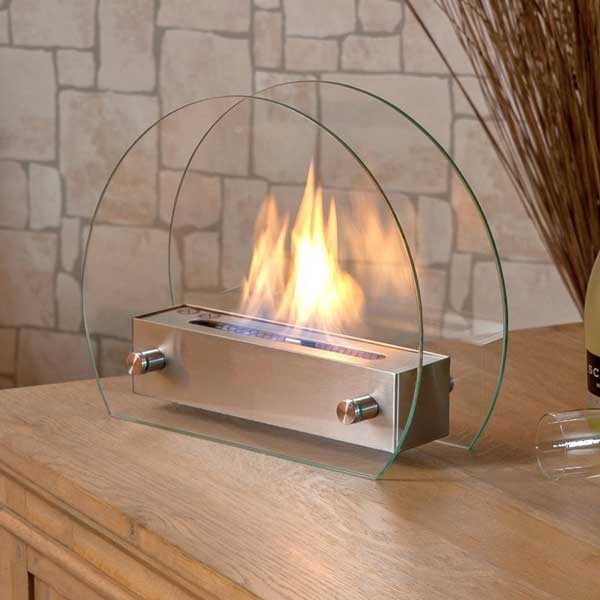 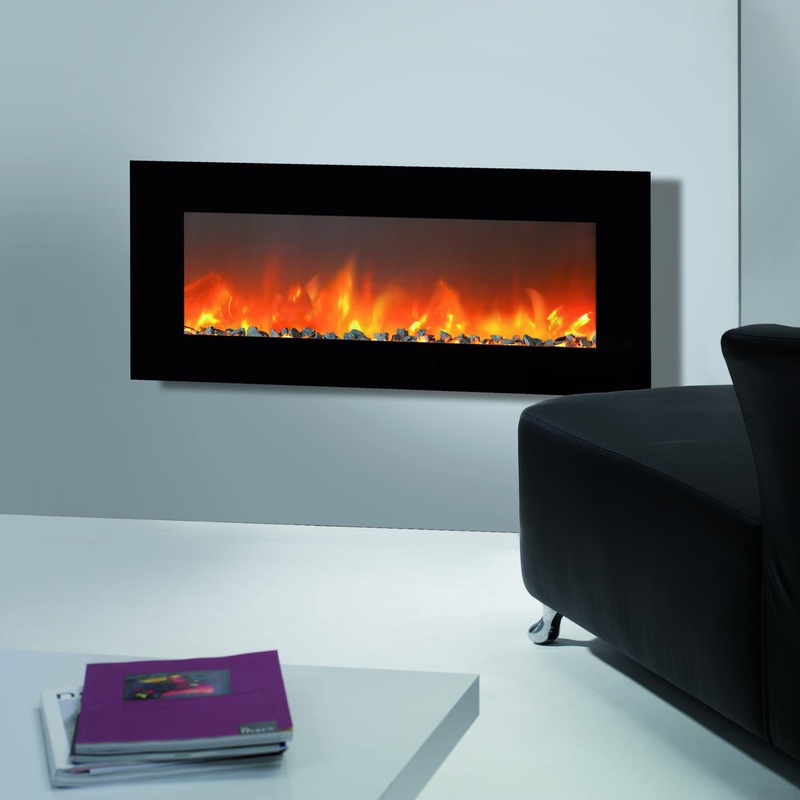 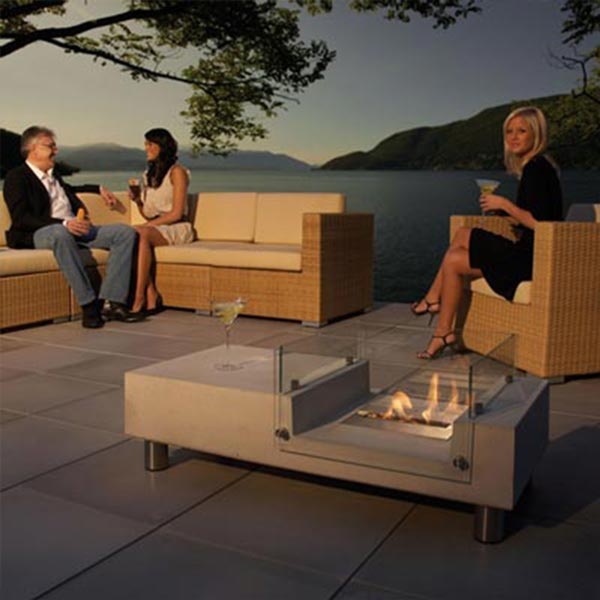 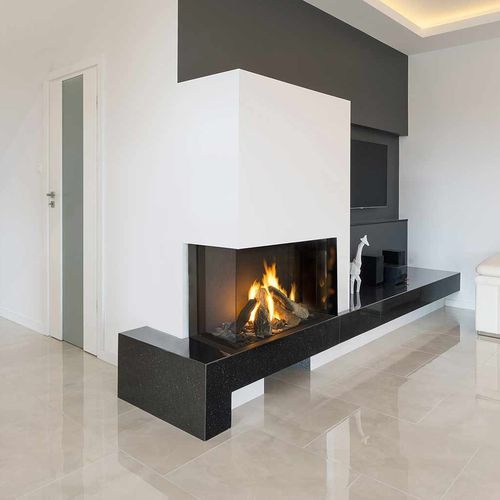 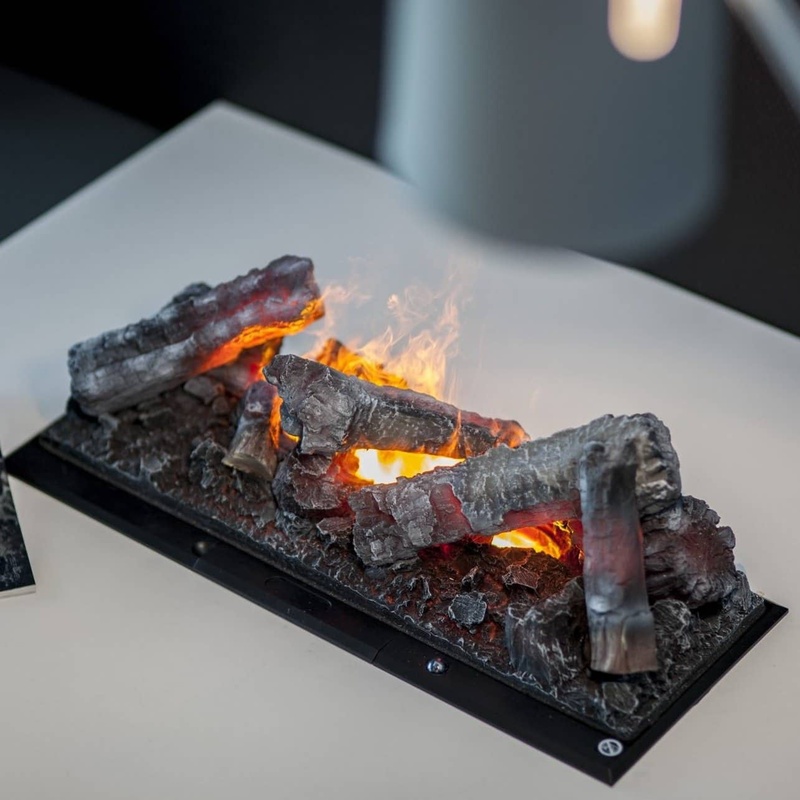 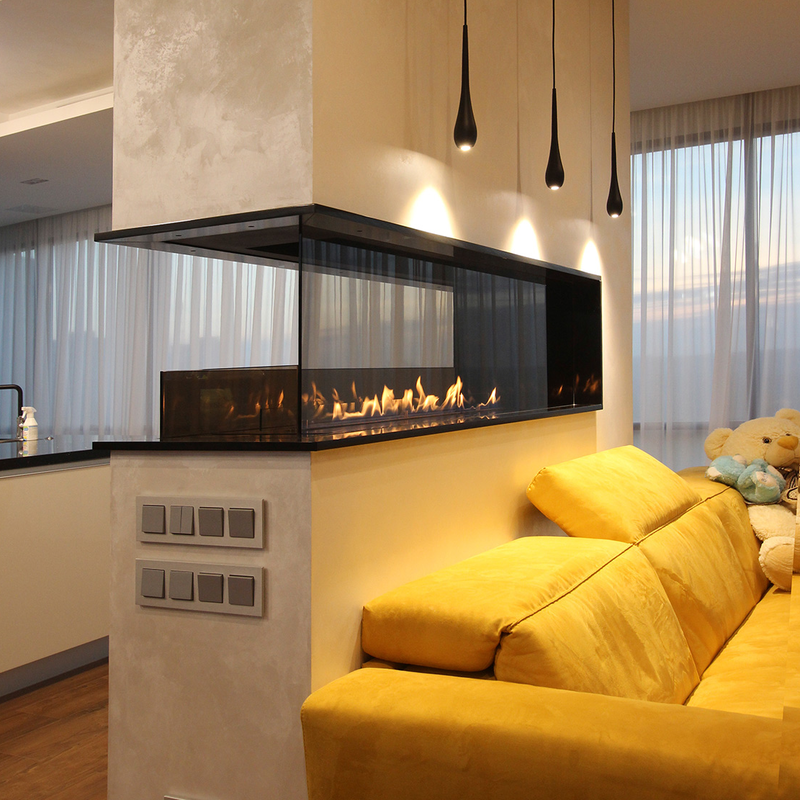 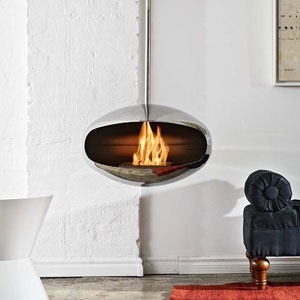 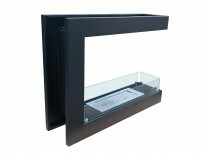 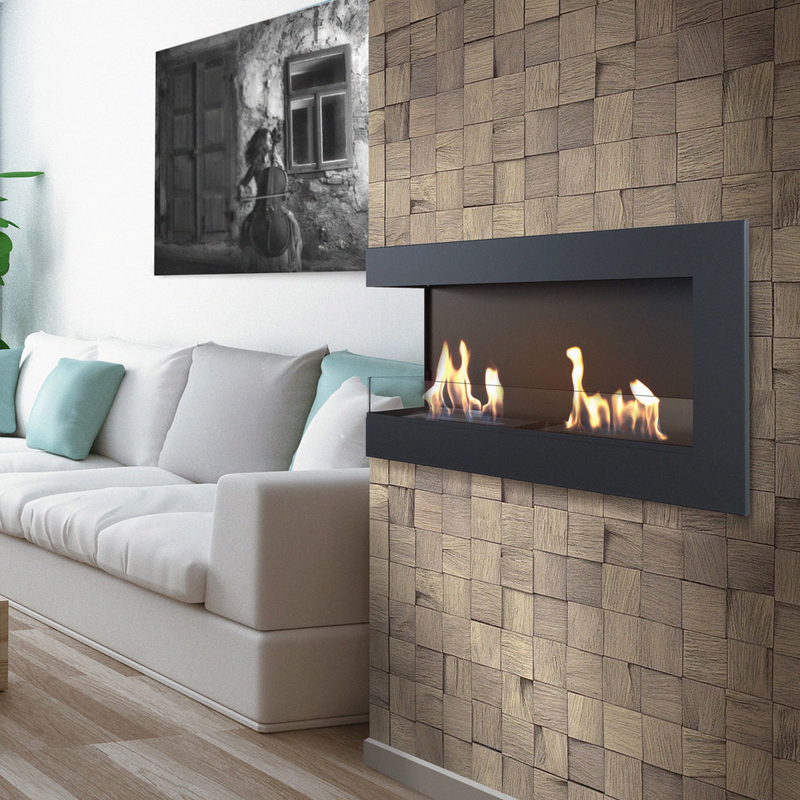 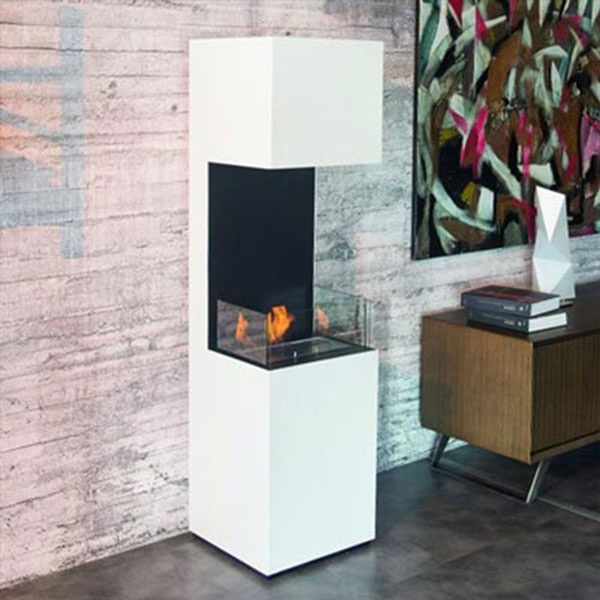 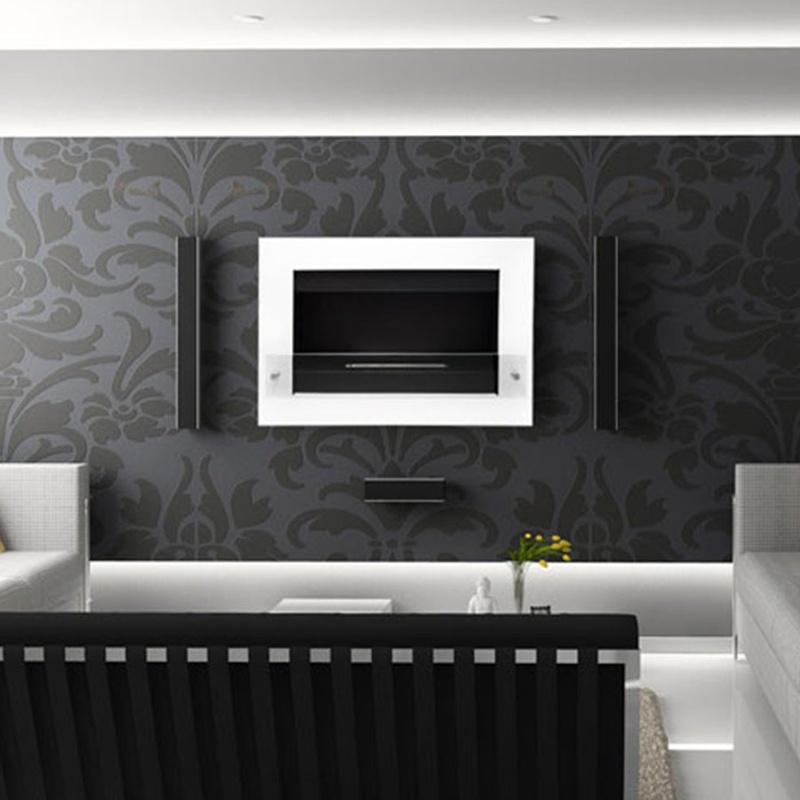 Three sided bioethanol fireplace can be a fantastic addition to a lot of different interiors. 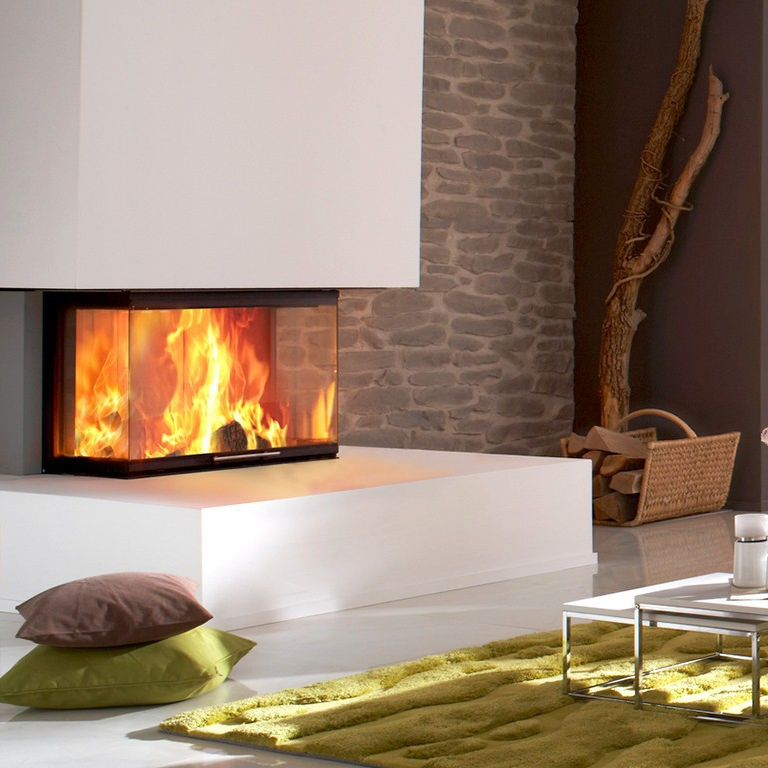 Especially in really large rooms, where the fireplace can be built into a wall, an thereby act as a room devier. 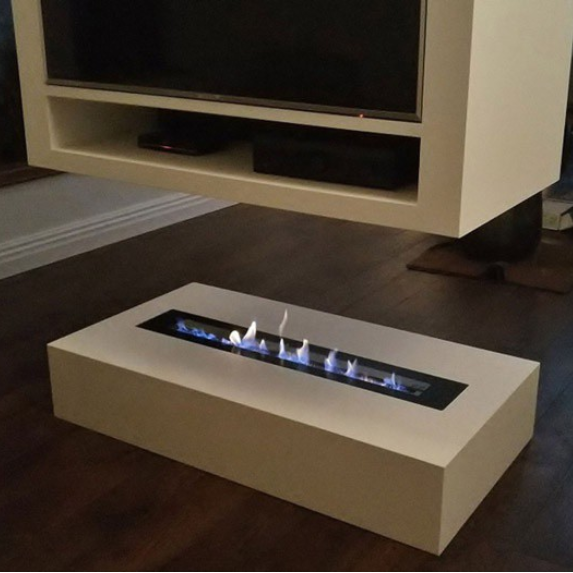 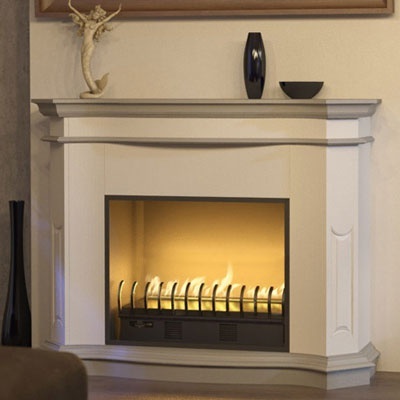 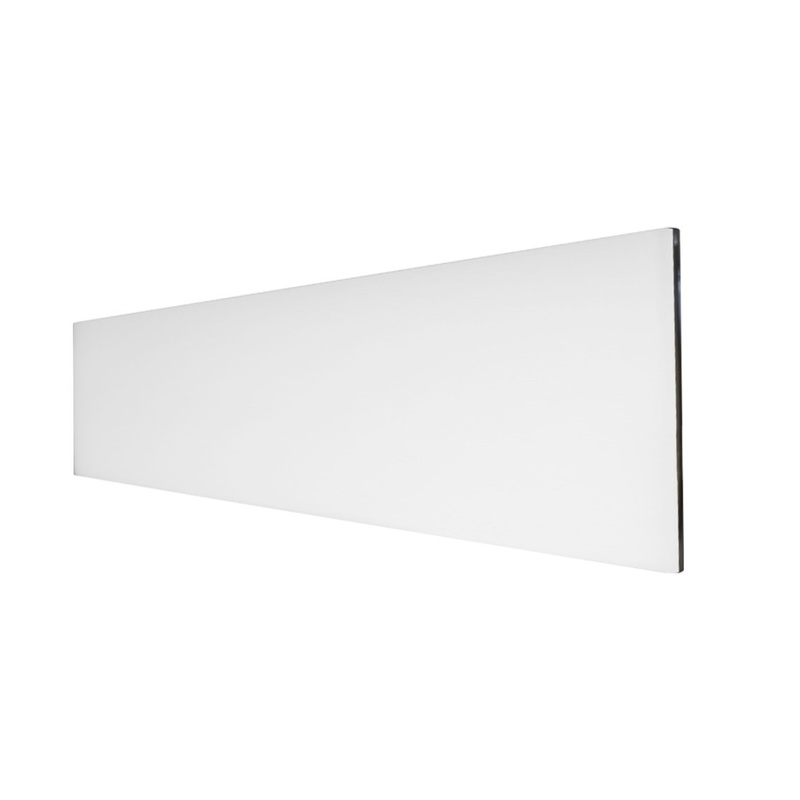 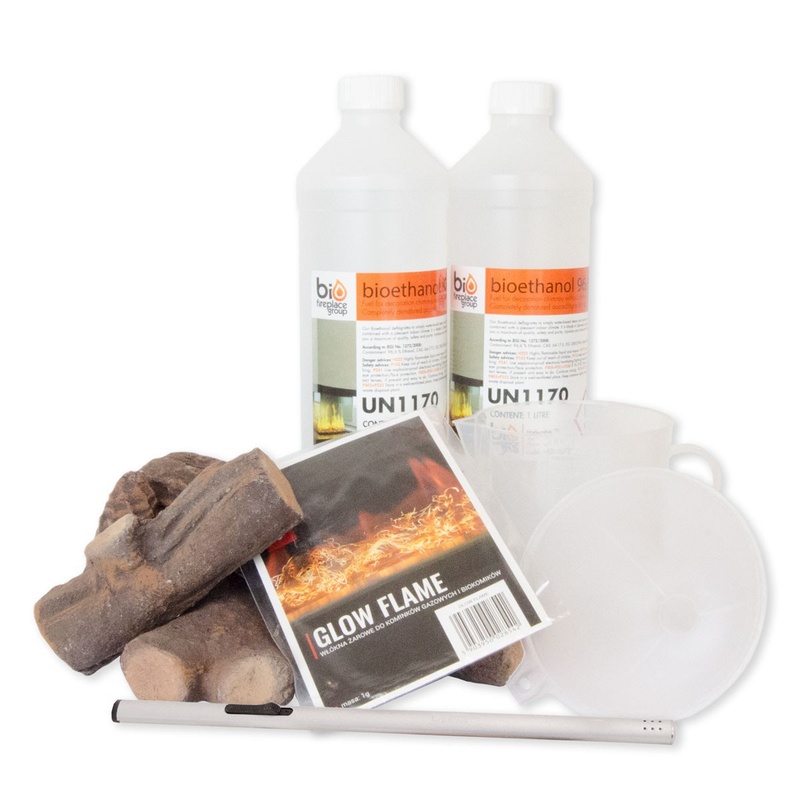 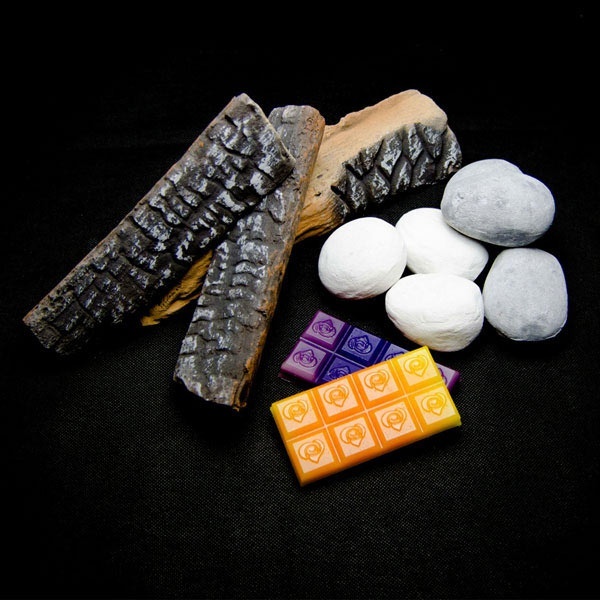 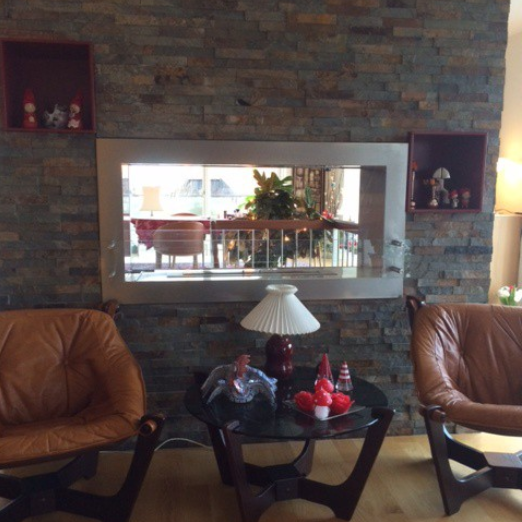 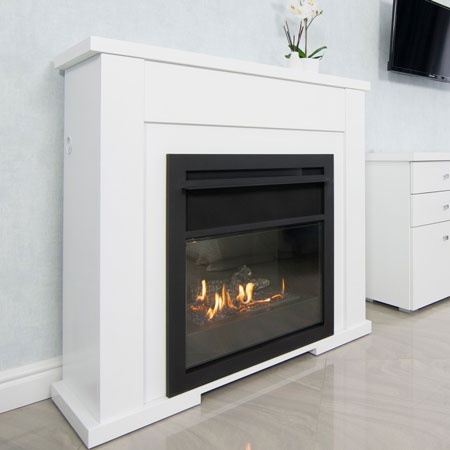 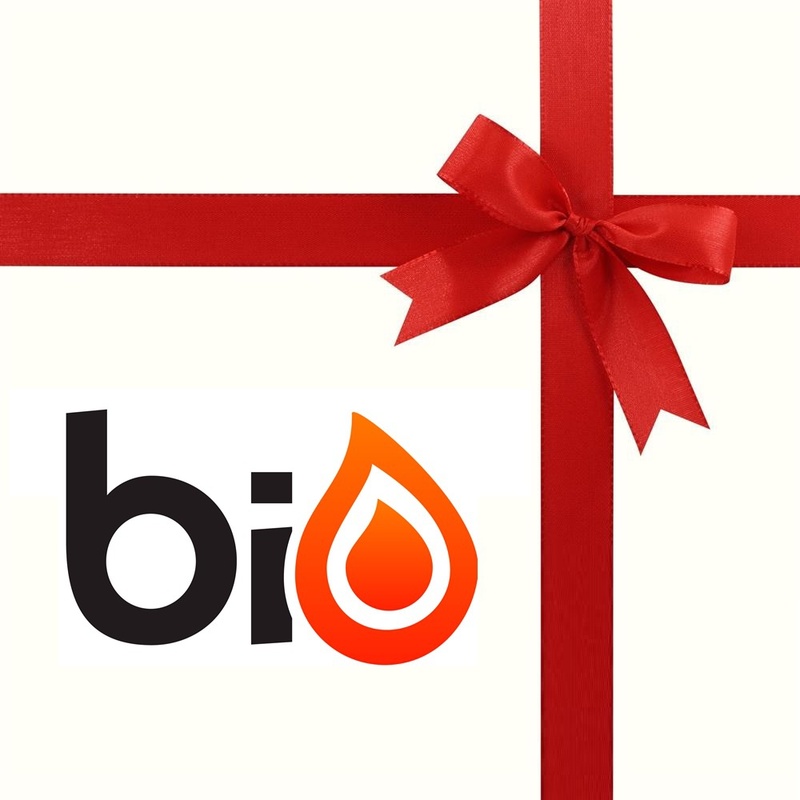 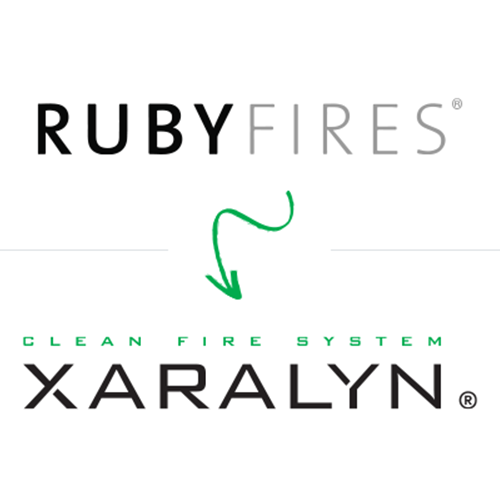 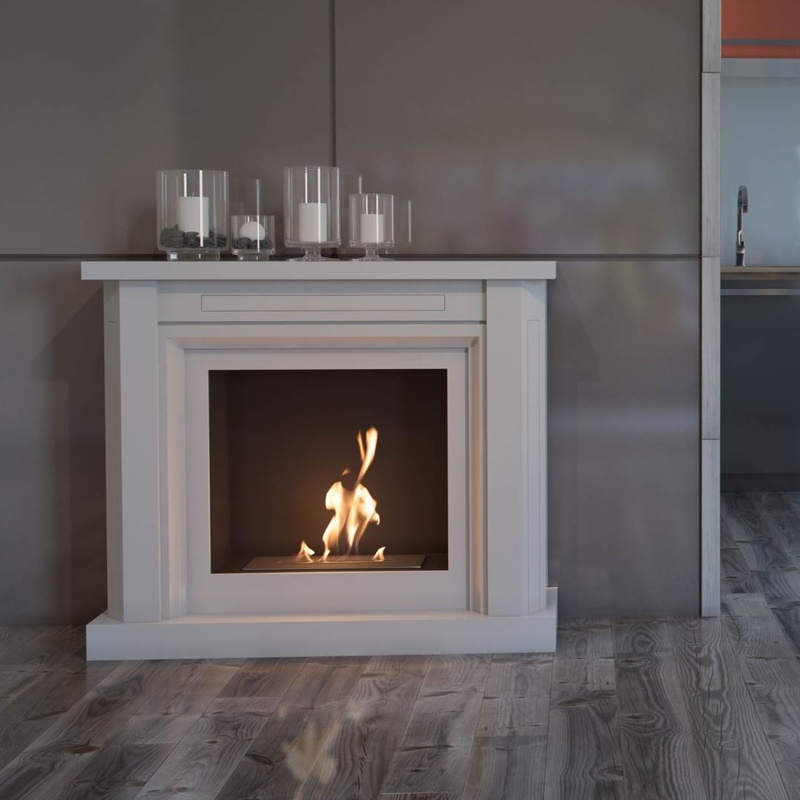 As all other bioethanol firepace our three-sided bio fireplace, don't need any chimney or extraction.